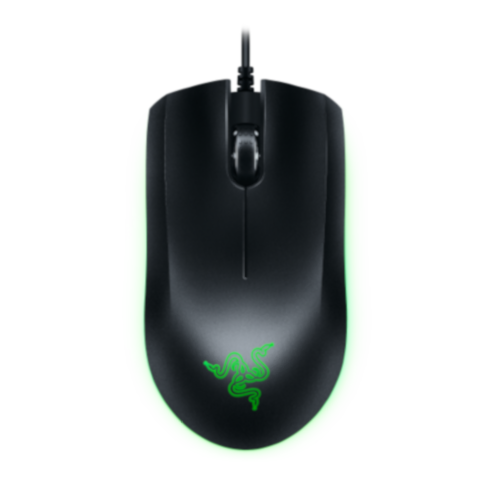 What lighting modes are available on the Razer Abyssus Essential? What Synapse software supports the Razer Abyssus Essential? The Razer Abyssus Essential is supported by the Razer Synapse 3 Software. Does the Razer Abyssus Essential have a tilt scroll like the Mamba and Naga? Unfortunately, the Razer Abyssus Essential does not come with a tilt scroll. Does the Razer Abyssus Essential have on-board memory?